The Wildlife Rescue & Rehabilitation Centre (WRRC) was registered in July 1999 as a public charitable trust for the conservation and welfare of wildlife in urban and rural areas around Bangalore, India. WRRC was set up by the trustees of Compassion Unlimited Plus Action (CUPA), in response to a keenly felt need: to provide relief to wild animals, birds and reptiles; including medical treatment and housing; as well as to handle cases of cruelty involving these animals. We operate three facilities – the Bannerghatta Rehabilitation Centre (BRC) and two Elephant Care Facilities (ECF) in Malur, Karnataka and Marakkanam, Tamil Nadu. Besides wildlife rescue and rehabilitation WRRC is also involved in the prevention of cruelty, humane education, campaigns and legal battles, research and surveys on captive elephants. Promote welfare and prevent cruelty to animals, prevent Killing of wild animals,with a focus on endangered species. Rescue wild animals in distress, provide treatment and rehabilitate them. Protect wildlife and environment from destructive forces. Strive for balance in man-animal-nature relationship. Campaign against confinement or captivity of wild animals for entertainment or commercial use. Inculcate humanistic values in humans and spread the message of kindness and compassion towards animals and respect for the environment. As a responsible NGO, we maintain all financial records and other information methodically. We are transparent about publishing the same in our Annual Reports every year. 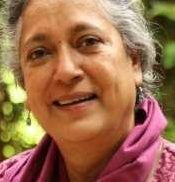 Suparna Baksi Ganguly is co-founder and honorary President of WRRC. Established in 1999, the organisation is dedicated to wildlife conservation and environment. Suparna has worked intensively for the welfare of captive elephants in the country. She has been instrumental in the documentation, advocacy and on ground establishment of elephant care centres in South India. She is on the Advisory Board of Help Animals India, USA and on various State Committees for animal welfare. She was awarded the Nari Shakti Puraskar 2015 by the Hon’ble President of India, Shri Pranab Mukherjee in March 2016, amongst other awards and recognition over the years. 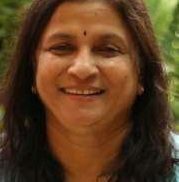 Dr. Shiela N Rao is the honorary Secretary and trustee of WRRC. 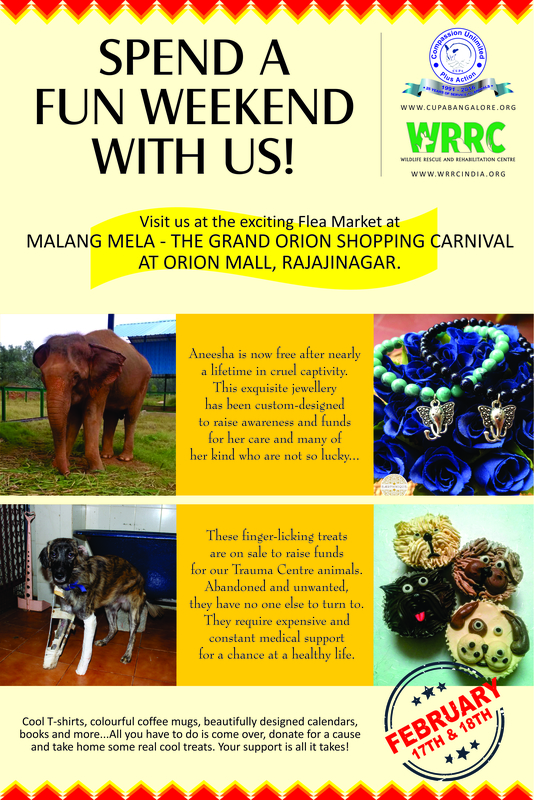 A graduate of the Veterinary College in Bangalore, she is the co-founder trustee of CUPA, WRRC’s sister organisation. Along with Mrs. Suparna Ganguly, she has been instrumental in filing the Supreme Court petition for captive elephants, after many years of research and documentation. She was awarded the Special Achievement Award in 2016, by the Karnataka Veterinary Association for the promotion of Animal Welfare. She is also Chairperson of an Independent Ethics Committee, which reviews protocols for human clinical trials. 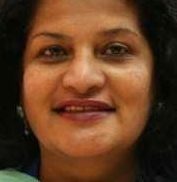 Sandhya Madappa is the honorary Treasurer and co-founder trustee of WRRC. 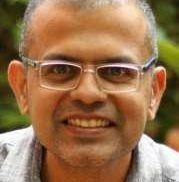 A postgraduate in Economics, and a MBA gold medallist from Mysore University.  She worked with the State Bank of India in a managerial capacity for 15 years. Sandhya has been committed to the cause of all animals, wild or domestic. She has organised several fund raising events over the years for WRRC’s various projects. 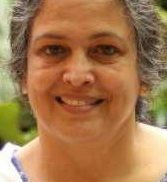 Brindha Nandakumar is a trustee of WRRC and the Immediate past President. She is a practicing advocate by profession and also a Mediator of the Karnataka High Court. Her love for animals led her to fight many critical cases in the Hon’ble High Court of Karnataka for the protection of both wild and domestic animals. She has also conducted many campaigns and projects for animal welfare and rights and advises numerous animal welfare groups on these issues. Subrahmanian Santakumar is a trustee of WRRC. His love for animals and wildlife led him to seek a change from the corporate sector to not for profit organizations where he could work for the subjects of his interest – animals – wild and domestic. After volunteering with WRRC for many years, he joined the Board in 2014. His communications background has helped in many ways to create awareness and change in mindsets. 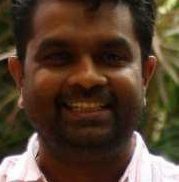 Anand Jacob is a trustee of WRRC. A scientist and medical writer by profession, he completed his PhD in Immunology in the USA. His deep interest in wildlife and conservation issues led him to volunteer with the organization and to joining the Board in 2014. He currently heads the medical writing team of Biocon in Bangalore and has authored many papers and reports in well-known scientific journals. 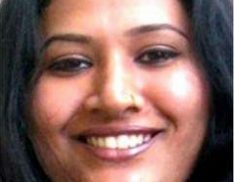 Shalini Santosh is the youngest trustee of WRRC. She is a Clinical Child Psychologist and a trainer. Rescuing geriatric dogs, rehoming them and educating children to be more humane and compassionate towards animals is her forte. Her passion and commitment for animals and wildlife led her to become a Managing Committee member for two years after which she joined the Board. Gopi Shankar is a trustee of WRRC for many years. His deep love for animals, wildlife and conservation coupled with his many years in the corporate sector has helped to develop and guide the various facets of WRRC. 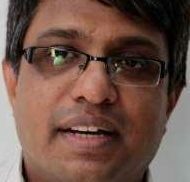 Gopi’s sharp insights and writing skills have been a great asset to the organization.